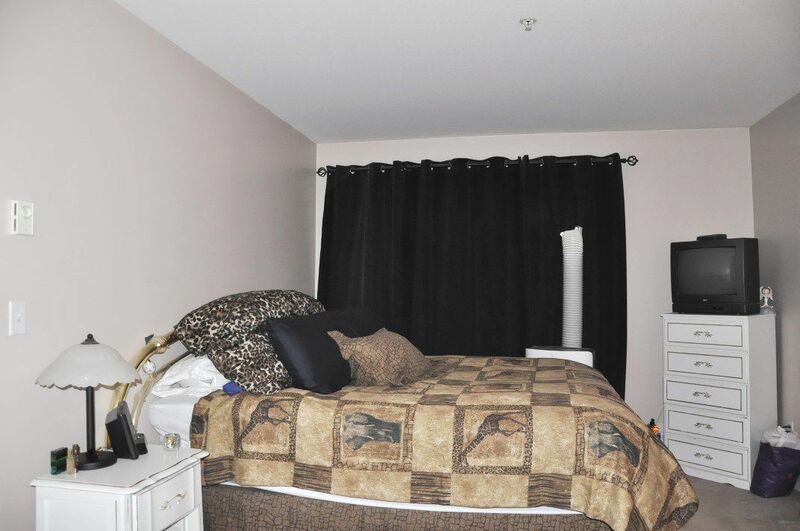 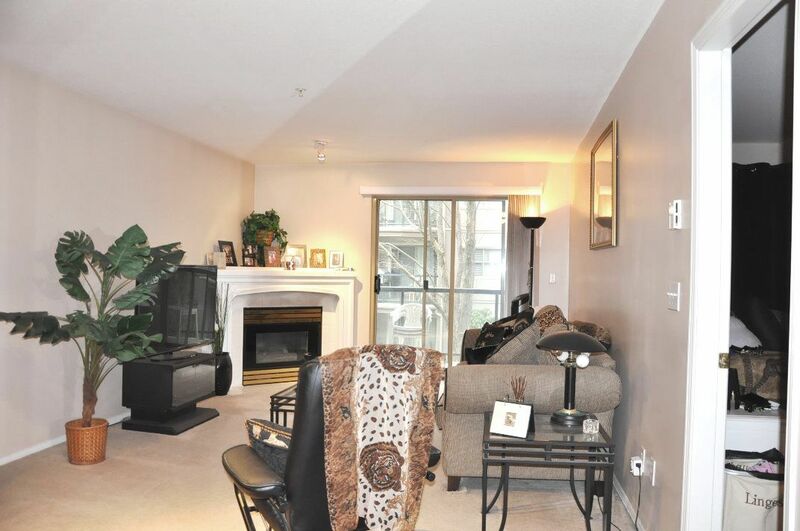 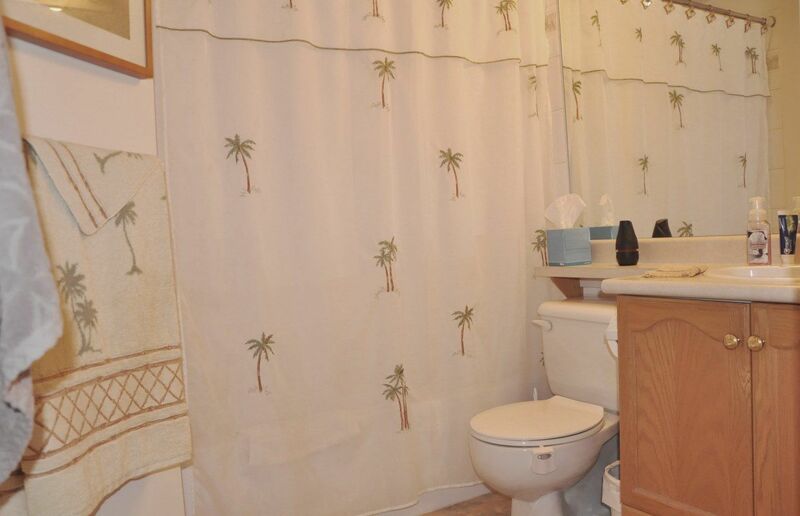 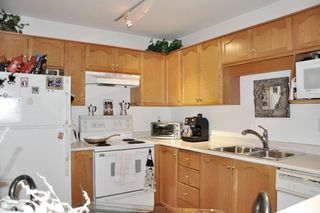 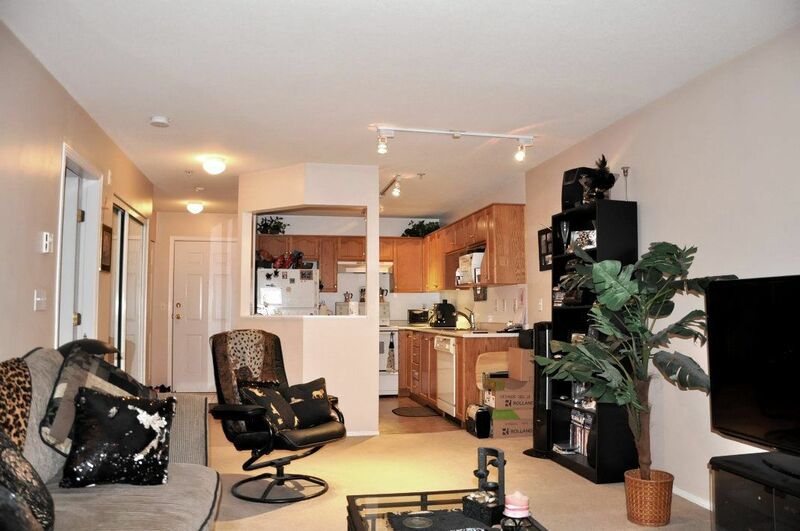 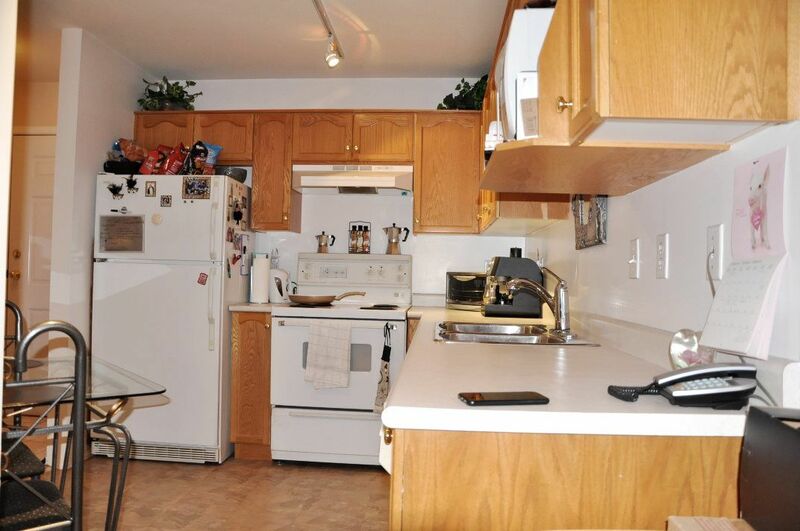 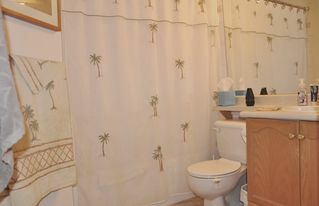 Large 1 bedroom and 1 bathroom condo. 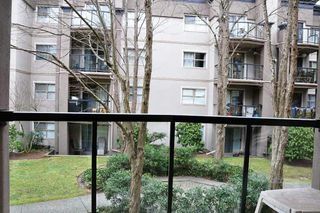 The rain screened building is well maintained and there is a storage unit including along with bike storage room, gym & amenities room. 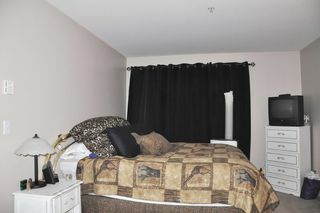 Bonus guest suite for those out of town visitors. 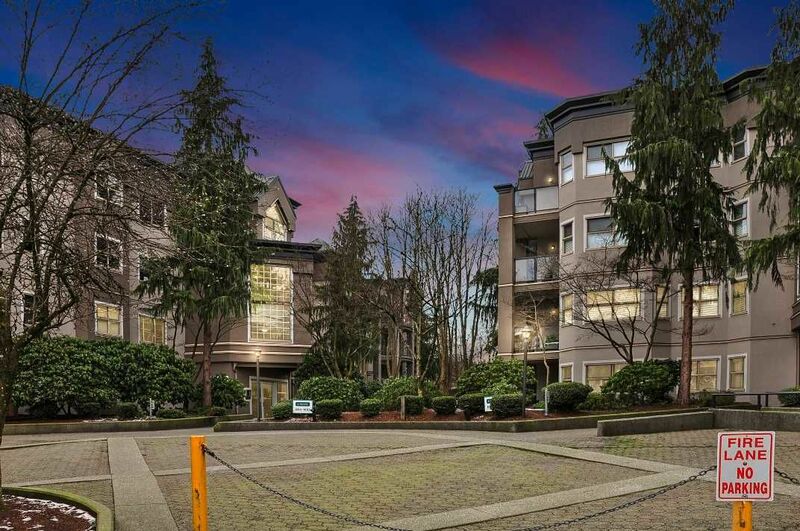 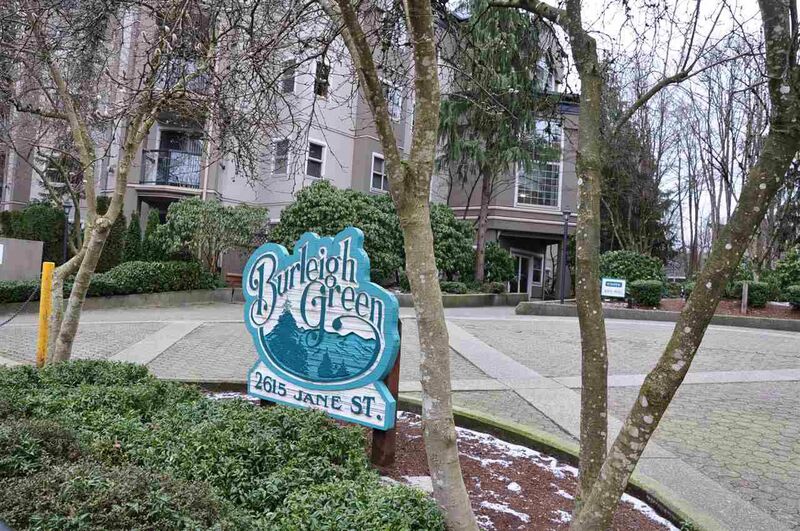 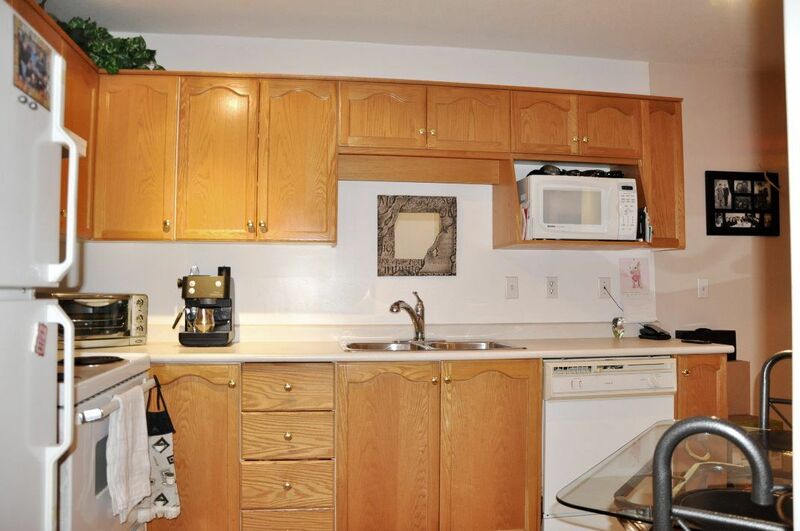 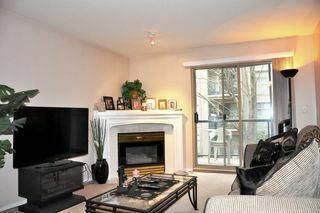 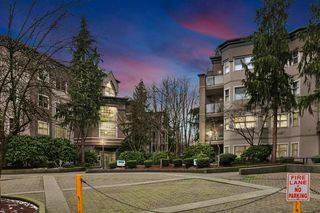 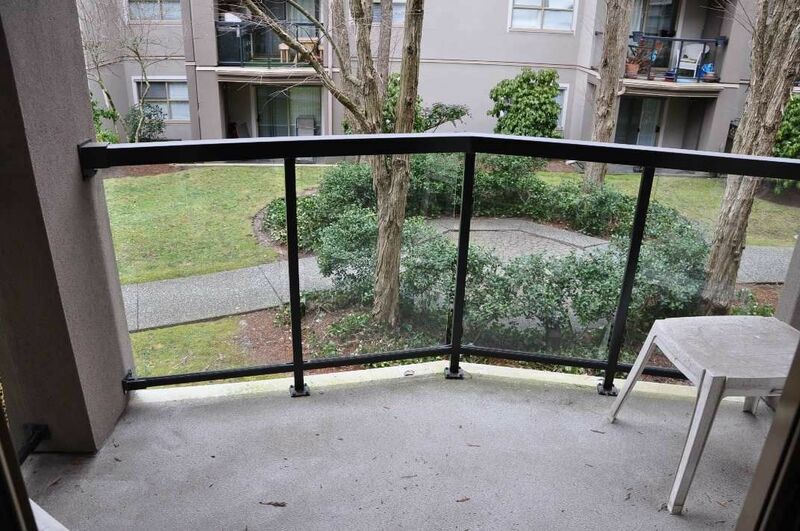 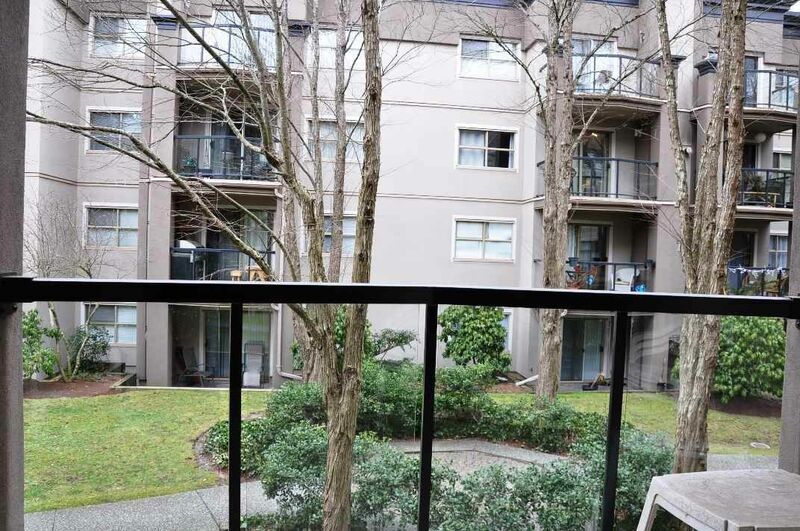 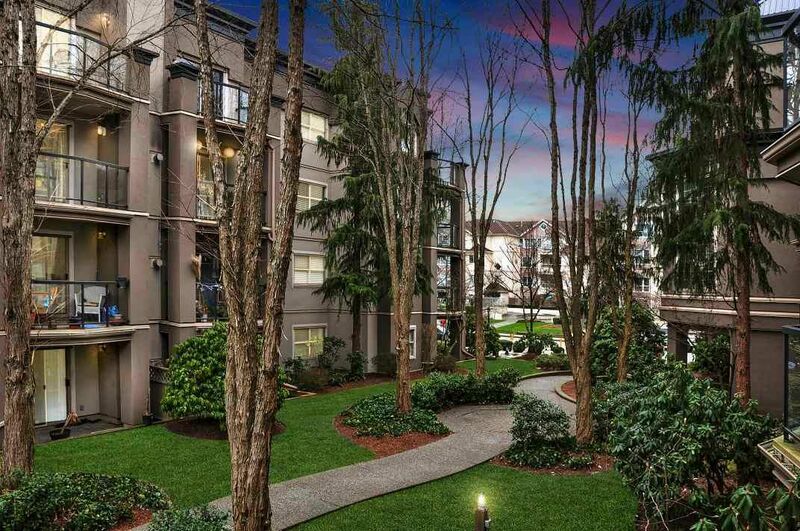 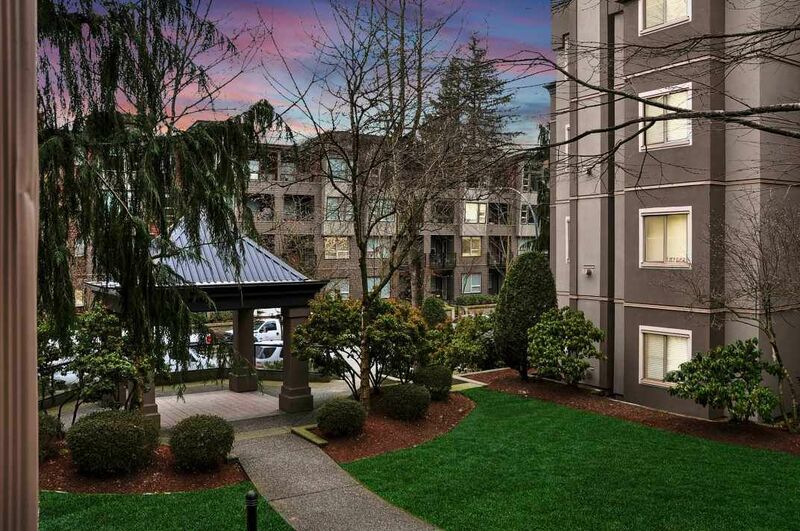 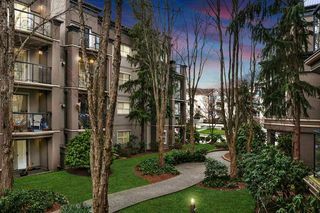 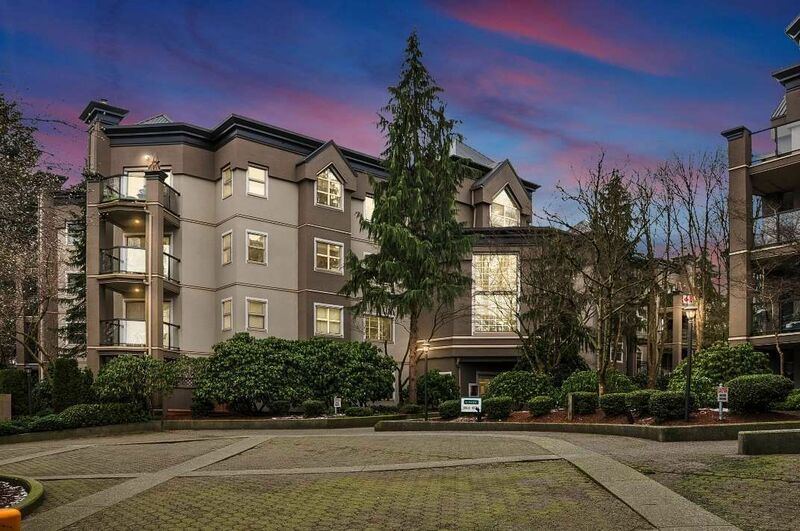 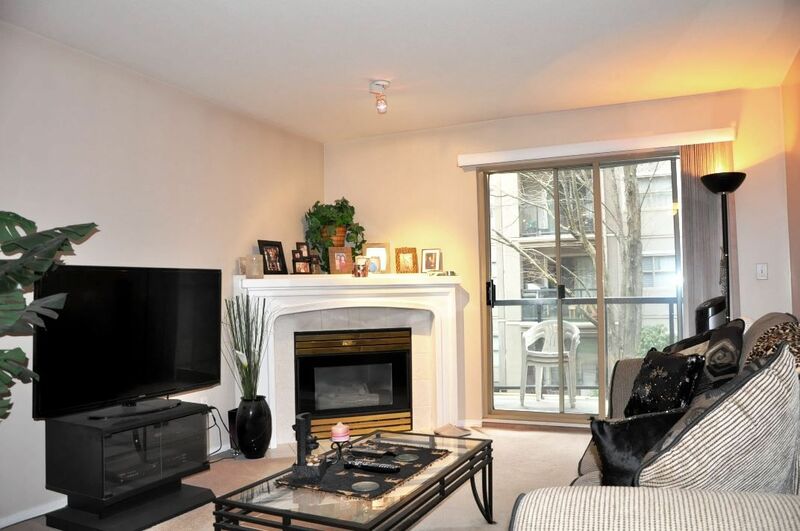 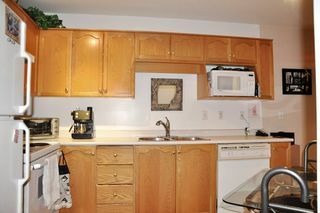 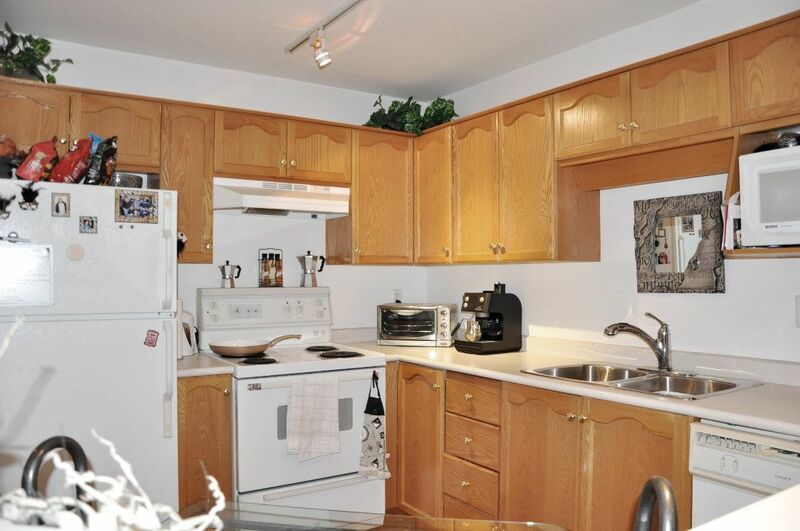 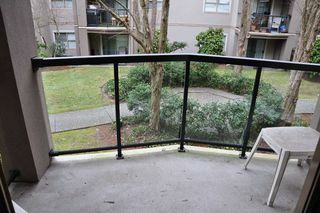 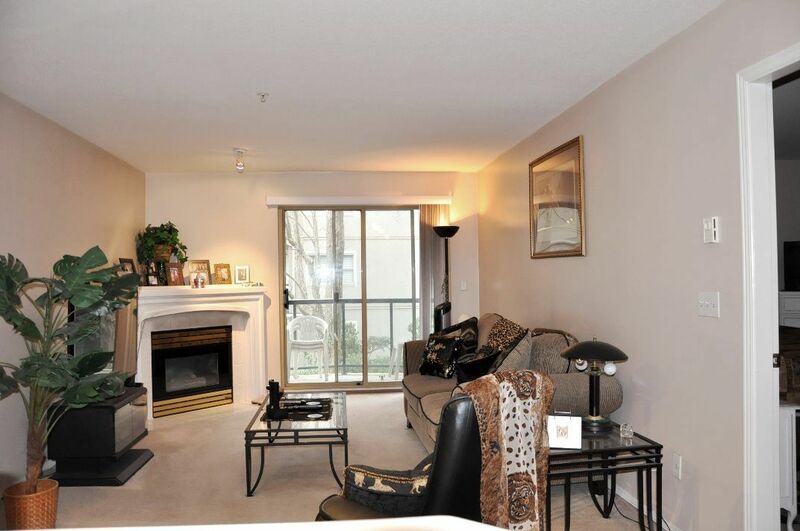 Centrally located close to all amenities, river trails and the Westcoast Express. 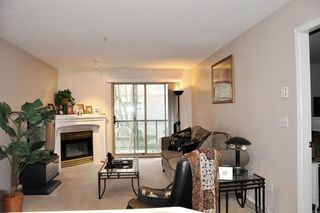 Ideal & affordable for a 1st time home buyer or retiree. Nice building with low maintenance fees!